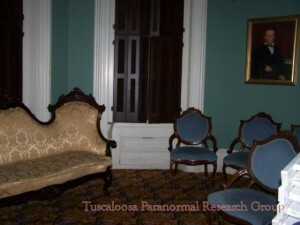 The Jemison-Van de Graff Mansion was built between 1859 and 1862 by Robert Jemison, Jr., a wealthy Tuscaloosa businessman and State/Confederate Senator of the time. 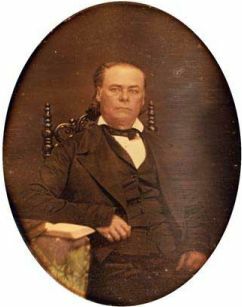 John Stewart, a Philadelphia architect who was in Tuscaloosa supervising the construction of Bryce Hospital, designed the Italianate-style home. 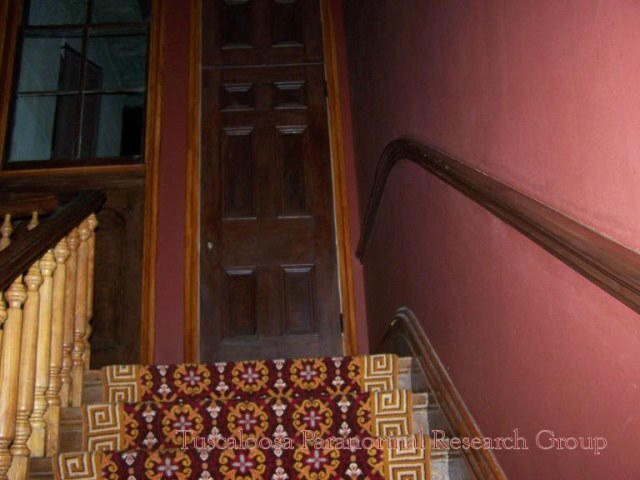 The home was among the first in the area to include innovations such as running water, flushing toilets, coal gas powered lighting, and a gas stove. 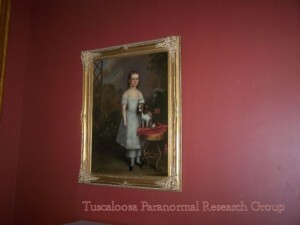 Near the end of the Civil War, the Mansion narrowly escaped being burned by invading Union Troops, a fate that many Tuscaloosa structures and much of the University of Alabama met. 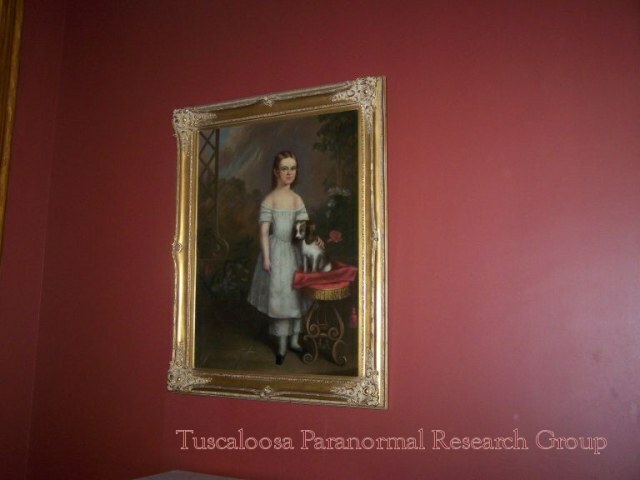 The Mansion remained in the Jemison-Van de Graff family until the 1940’s, when it was purchased and renovated by J.P. and Nell Burchfield. From 1955 to 1979, the Mansion served as the Friedman Public Library. 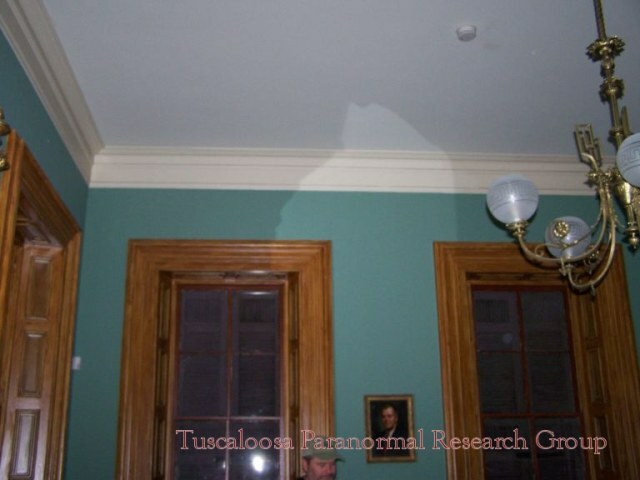 In 1991, the Mansion was purchased by The Jemison-Van de Graff Mansion Foundation, a non-profit organization whose goal was to research the structure and return it to its original appearance. 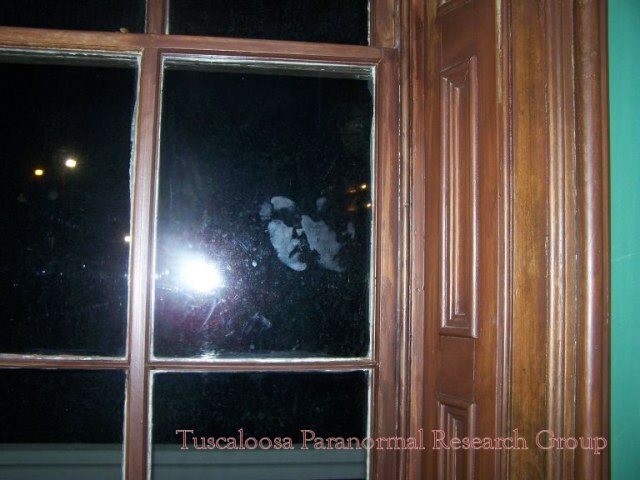 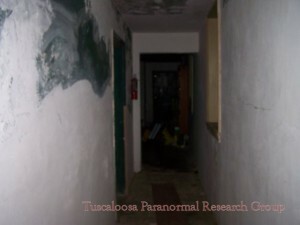 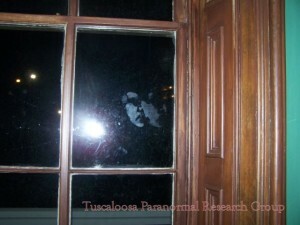 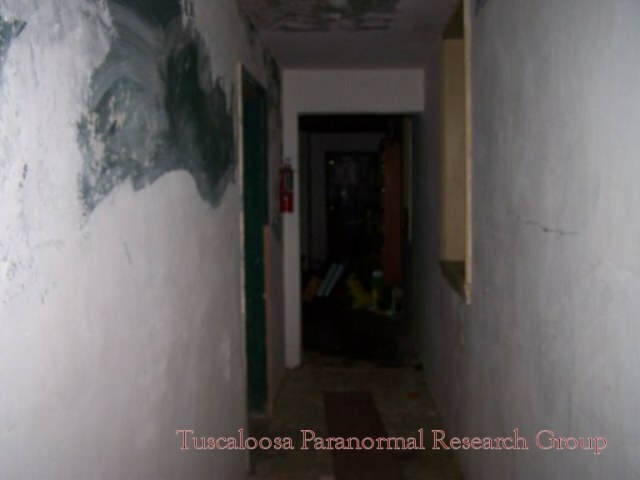 The lower levels of the Mansion are currently home to The Tuscaloosa Convention and Visitors Bureau. 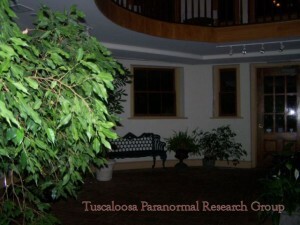 The Mansion is available for weddings and social gatherings. 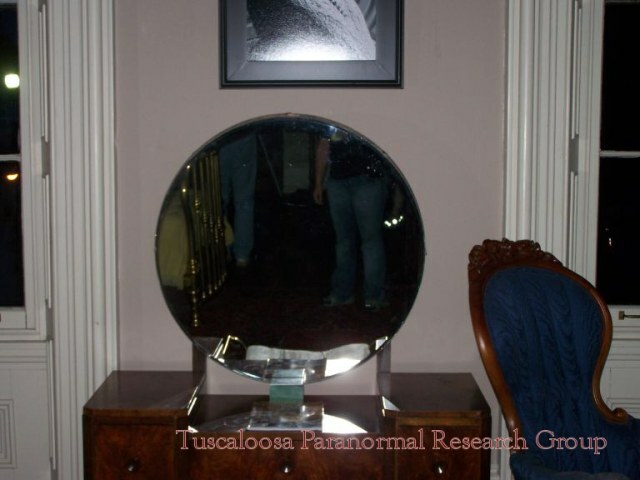 Stories of reported paranormal activities at the Mansion include disembodied voices, the feeling of being watched, and the unexplained movement of inanimate objects.